Nails can easily look neglected with overgrown cuticles along their contours, and we all want these well-manicured nails with clean edges. Read on about how to use cuticle removers safely, and best cuticle removers out there. 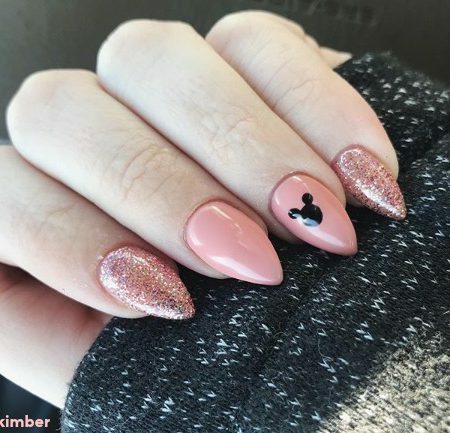 Dreaming of having the most astonishing nails? 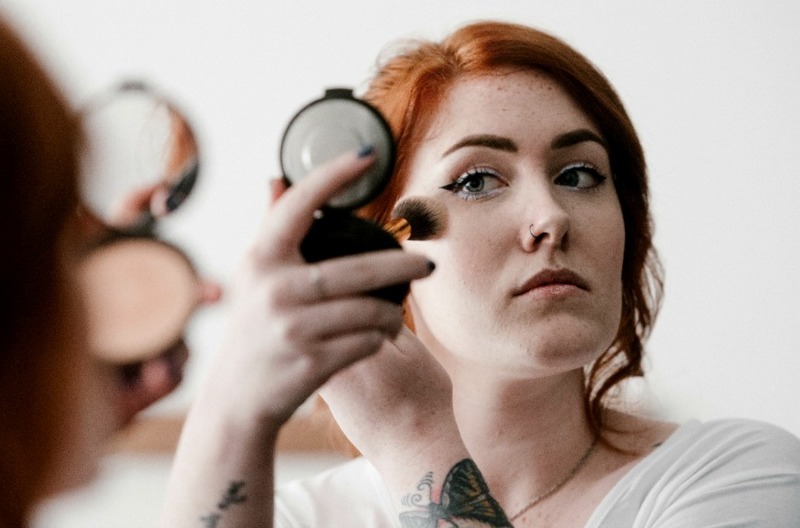 It’s true that beautiful nails begin with well-manicured cuticles, but, it’s important to know that for health reasons, there is no actual need to remove that excess skin. Having that said, nails can easily look neglected with overgrown cuticles along their contours, and we all want these well-manicured nails with clean edges. Besides that, removing cuticles might help you gain more length and give an illusion of longer nails. For those of you who have short nails and struggle for every inch, removing your cuticles can really make the difference. And when done properly and hygienically, removing cuticles is actually harmless (because it is dead skin). We’ve made a list of the best cuticle removers and tips for using them easily and correctly. Let us begin! 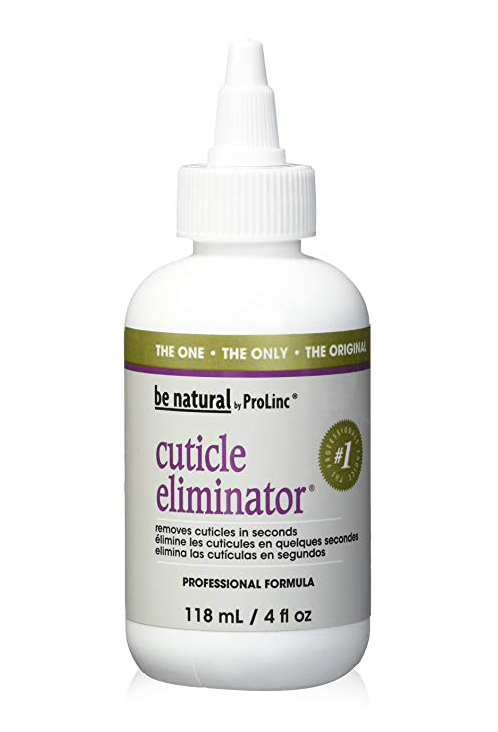 If you’re new to cuticle removers, this product might be a good start for you. 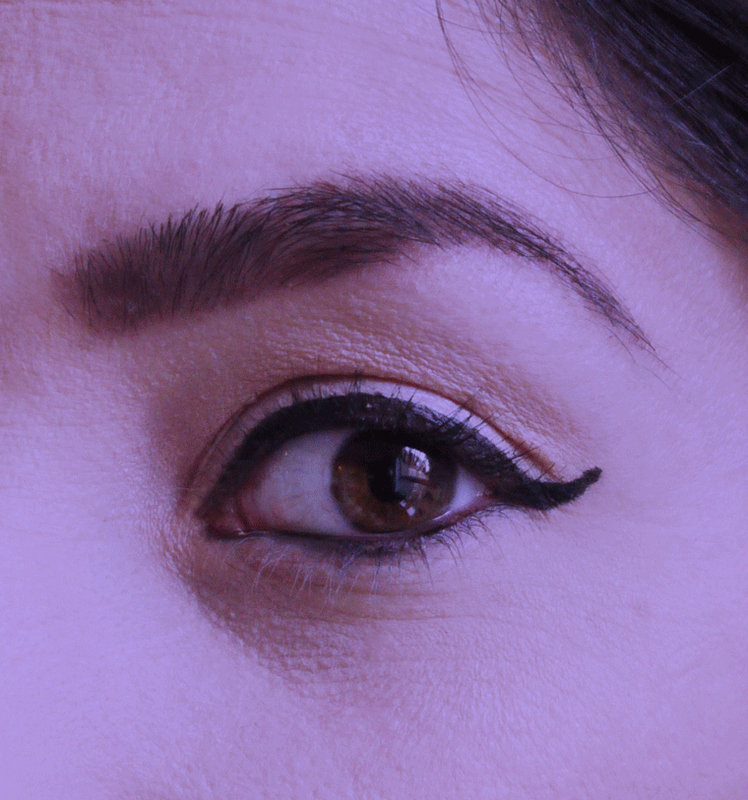 Within seconds of applying it, your cuticle will become soft and easy to remove right away. It will help your nails look so good and get that aesthetic look it’s hard to go back to not using cuticle remover. 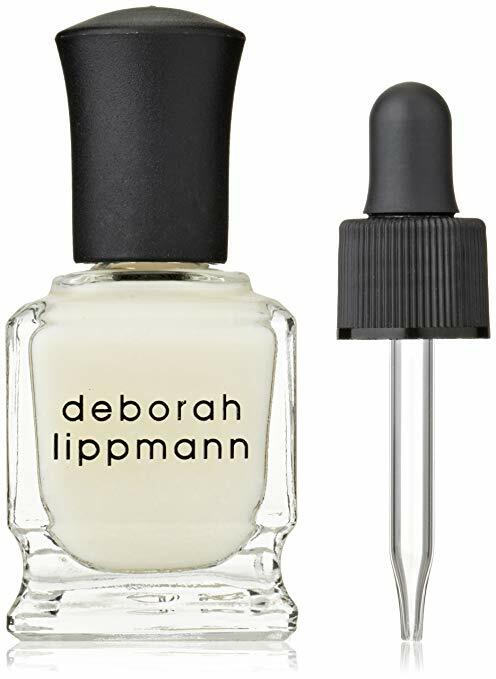 This cuticle remover is great for delicate cuticles. 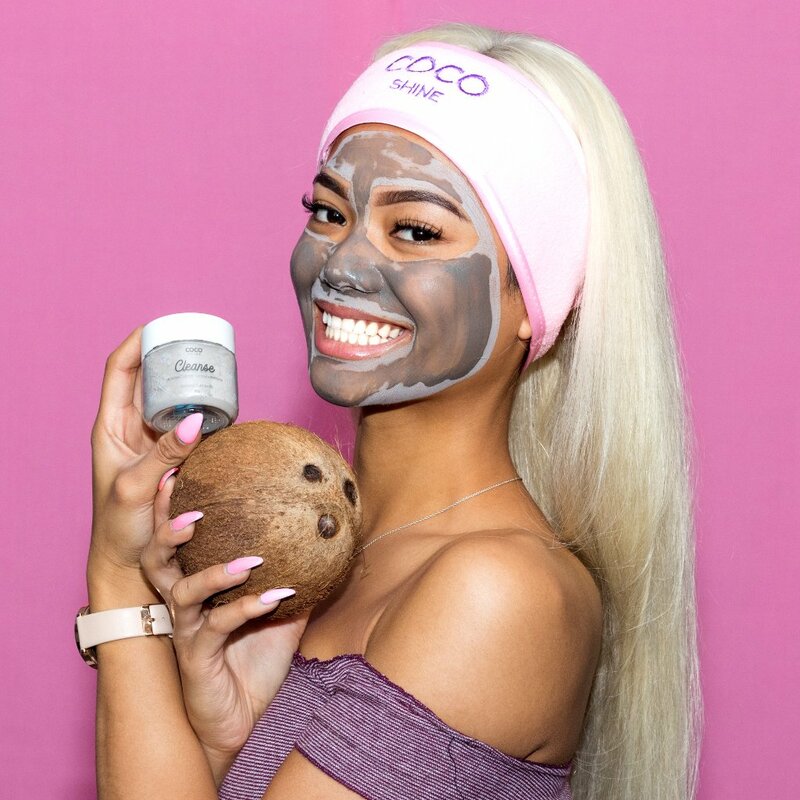 If you are worried about harming your skin, take this product and see how instantly it softens cuticles – no soaking required! 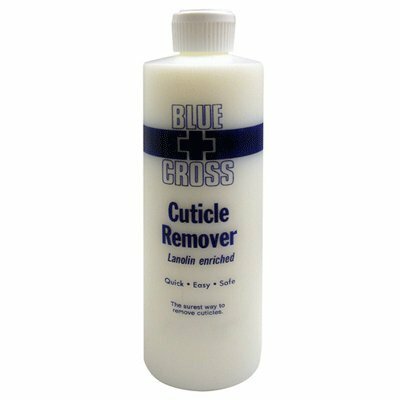 This high-quality cuticle remover can gently remove dry, overgrown cuticles in just a few minutes. 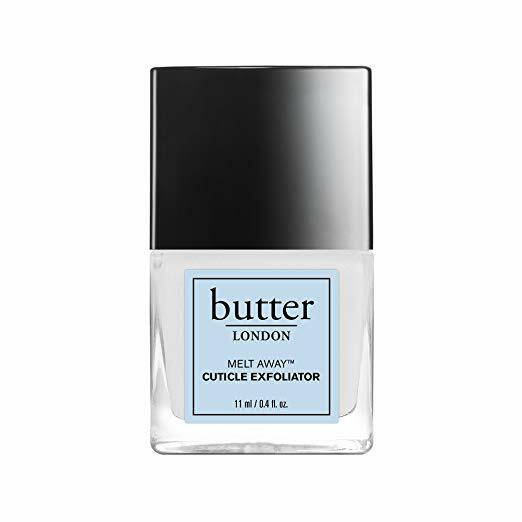 Consistent of butter LONDON cuticle remover results in softer and healthier looking cuticles. Fast-acting formula. This product comes in a large bottle and gets the results really fast. 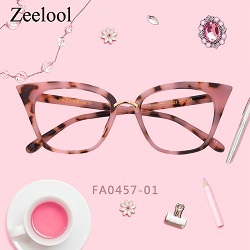 This product is highly concentrated so it is more recommended for experienced buyers. Don’t forget to clean the remanding product the skin around the nails to avoid skin peeling. Used by professionals, this fast-acting formula softens cuticles in seconds and leaves you the job of pushing the skin back and remove it. Another product that is great for first-timers, because Revlon Gentle Cuticle Remover makes the job easy as pie. The innovative formula moisturizes and softens the cuticles and helps to make the most of the manicure. 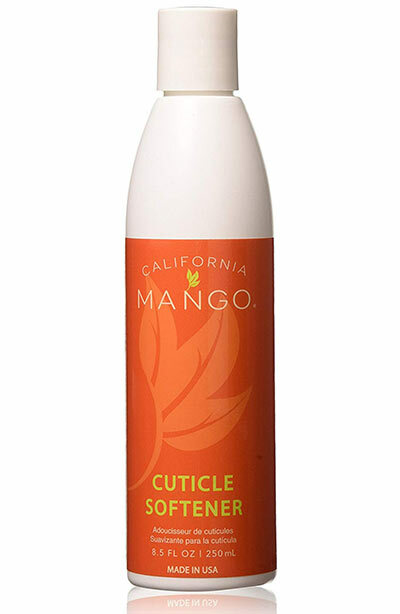 This cuticle softener gets absorbed super fast leaving your cuticles smooth and hydrated. With a reasonable price, this product is also eco-friendly, gluten-free and vegan. The brand doesn’t test on animals either, so it’s a new must-have! How to Use Cuticle Remover? Apply a small amount of the cuticle remover to your cuticles. Leave it on for as long as needed – read the instructions, because if you leave the cuticle remover on for too long, it will get dry, making it harder to push back the cuticle, and may also damage the living tissue, while Insufficient exposure will be ineffective. Use the manicure stick to gently roll back the cuticle. Wipe the dead skin residue off your nail. After you’ve done, moisturize your nails base with cuticle oil. Your cuticles are crying for some TLC too. Cuticle oil is the fastest carrier to condition your cuticles because it carries faster than lotion. Keep your hands clean to prevent bacteria from growing under your nails. Wear rubber gloves when cleaning to avoid contact with harsh chemicals. Don’t bite your cuticles. It can damage the nail bed and cause infections. Cuts alongside your fingernail can allow bacteria or fungi to enter. Never pull off hangnails. You can’t imagine how painful it is to accidentally rip live tissue along with the hangnail. Instead, carefully clip it off.